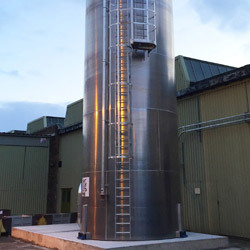 "...we are absolutely delighted with the new Barton silos and were very happy with the whole installation process"
“Barton Fabrications’ reputation for build quality and installation expertise were key reasons in the selection of the company to manufacture and install the silos at our Kirkcaldy site. 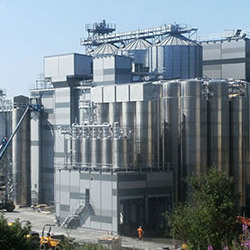 “Demand is growing for our flour and we needed extra storage capacity. 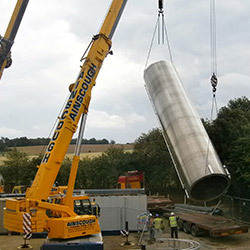 Barton Fabrication’s silos, which are self-cleaning and easy for our millers to empty, were ideal for our needs. 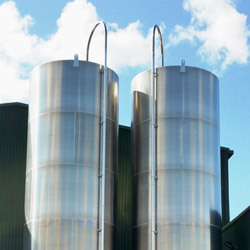 Other reasons for selecting Barton is the high standard of their vessels, strong track record in the industry and competitive pricing.